5 Races in America every Singaporean will like | JustRunLah! You wake up while the sun’s still resting. The night chill still hangs heavily in the air, threatening to push you back to bed. Everyone tells you that you’re crazy. Who goes for a run so early in the morning? What time did you sleep the night before? Truth is, you just want to run. And there can be a million reasons for that. It could be health, family or just to instil some form of discipline in you. Signing up for an overseas run gives an additional benefit. You get to travel and soak in a different environment at the same time. 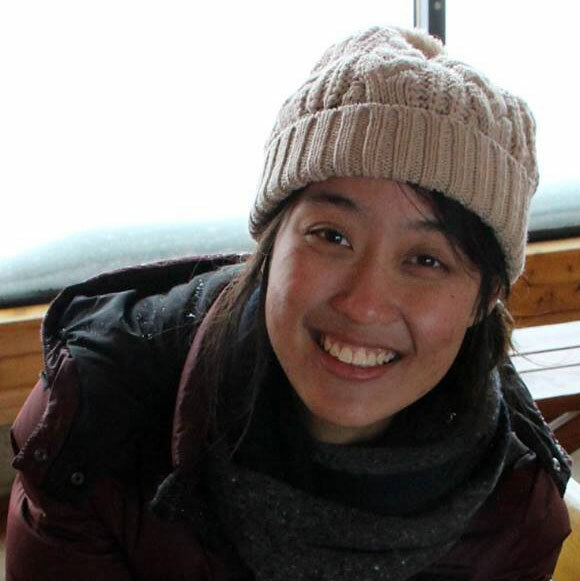 Singaporeans have been swarming to Australia and Malaysia for races because they are so accessible. Why don’t you try something new this 2016? Here, we share with you specific races in the Great America instead. RunDisney race director Jon Hughes said that the Disney Marathon is the first to really focus on creating the race as an experience. 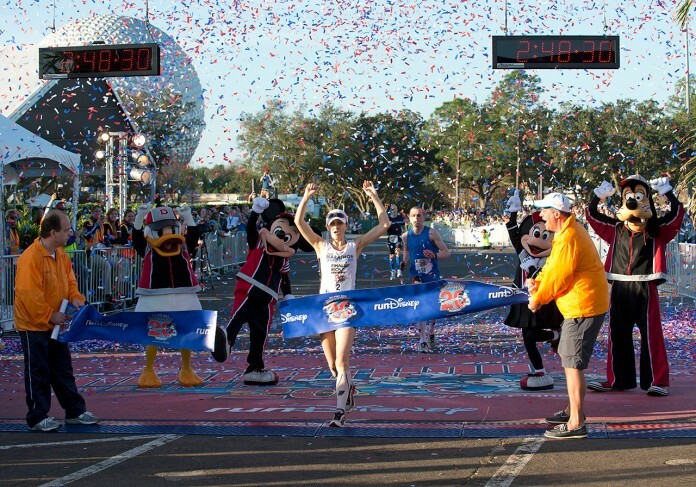 The magical 26.2 mile run will take you through four Walt Disney World® theme parks and the ESPN Wide World of Sports Complex. Along the way, your favorite Disney characters are there to push you on. Like having the green army soldiers from Toy Story shouting for you to pick your knees up, they use the magic of Disney to help you finish your marathon. You also get the added perk of hopping onto a ride without the long queue! Whether you’re a big kid or a little one, there’d be a race distance just for you with the very essence of Disney built into every mile. Watch out for the next one via an email sign up!